It’s becoming increasingly difficult to keep up with the ever-changing world of physical information storage. New hard drives and flash drives are constantly hitting the market and obsolescence is inevitable. There has never been a better time to store your data in the cloud, and cloud security has also never been better. Get 1TB of cloud storage for just $45! Cloud services, however, can be costly or they just don’t offer enough storage. You need a service that’ll securely back you up for life, and you need a service that won’t cost you thousands a year because you need terabytes of storage. This is especially prudent in a business scenario where you may have to provide cloud storage to multiple employees. Zoolz Cloud Storage offers an elegant solution. You can get 1TB of cloud storage for data you access regularly PLUS with 1TB of cold storage that lets you store those important files you can’t afford to lose. The Instant Vault is easy to use — just drag and drop files via a web browser. The cold storage will allow you to automatically back up two devices at one time. You can get 1TB of highly secure cloud storage data for just $45. Zoolz typically charges $3,600 for a lifetime subscription, but you won’t pay anywhere near that much. Incredible but true, you can save an amazing 98% with this time limited offer and back up all your data now! Accuranker is a very impressive tool that helps you to accurately monitor keywords for your websites. We were that impressed that we now run this tool daily and wanted to put together a mini Accuranker review. 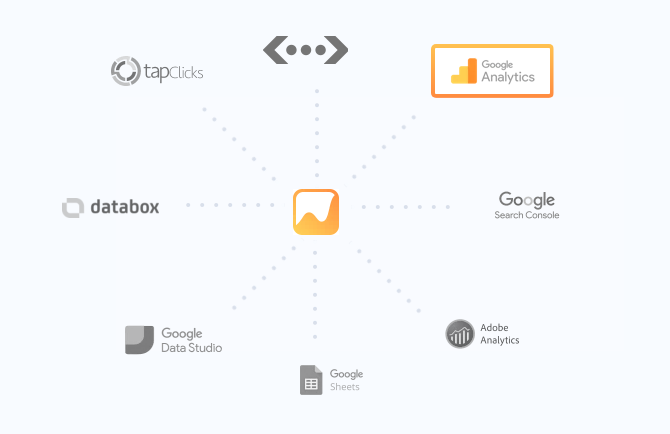 This tool is aimed at users with single websites, right up to agencies with hundreds of sites. You can see at a quick glance how your keywords are performing daily, and you don’t even need to run a report, you can see live data on the website or get scheduled reports sent through to you by email. Initial setup is simple, just choose Google or Bing (or both) and select desktop or mobile (or both) to see how your keywords perform on these devices. Your package will include a limited number of keywords and this is different for each subscription level. Note that if you have, for example, a site with 10 keywords tracked, then checking results for Google Desktop counts as 10 keywords. If you add Google mobile too, this would then count as 20 keywords. Add Bing desktop and mobile into the mix and you’ll be up to 40 keywords. It’s easy to forget this when ordering a package, so make sure you get the right one for you. Their keyword allowance is quite generous though, especially given that Accuranker check them daily by default. So with this tool you can now see your ranking in the Search Engine Results Pages (SERPs). The graphing software on the site is impressive, allowing you to drill down into each keyword’s ranking history with a few clicks. Accuranker updates, good or bad? AccuRanker is maintained by some clever people and updates come through quite regularly adding new functionality. All the updates we have seen have been useful and have added more value to the tool. You can also take advantage of their 14-day free trial to see if it is the right SEO tool for your needs. Agencies will love the automatic monitoring and reporting features. You can even send a scheduled report out to your clients, a great bonus. Different data export formats will suit most agencies (and beginners too). If you’re still using Excel and CSV for your reporting or metrics then this is easily available for export. One great SEO trick is checking how your keywords stack up against the same ones for other websites. Accuranker monitors keyword competition and lets you know who ranks higher than you, which is great for beating your competitors. Accuranker also uses “Share of Voice” which is a cool name for their trickest feature. This allows you to view who has more share of the search engine results for given keywords. It’s a great metric to quickly see if you are pushing your competitors further away or if they’re catching you up. All in all, the clear layout, the impressive charting and reporting make this package the best we have seen for SEO reporting. We now use it daily to monitor and track our keywords too. 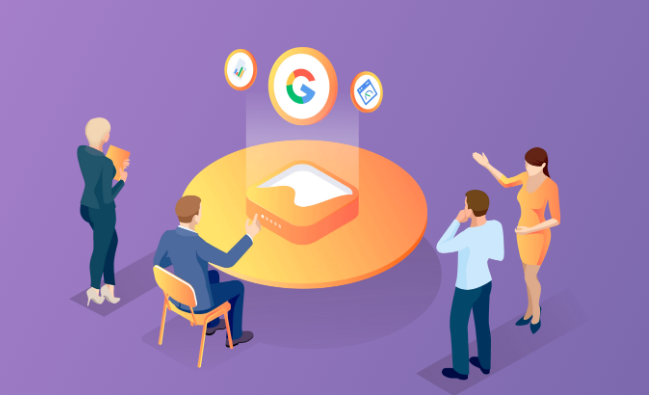 With a 14-day free trial, clear navigation and simple yet effective reporting, AccuRanker is now the keyword tracking SEO tool to beat. It’s difficult for us to write an unbiased HDD Regenerator review because we use it all of the time in our repair shop. It’s the single best tool out there for repairing corrupt hard drives, and we get lots of them in. That said, we’ll try to remain objective and give an honest review. If I mention that we get on average 10 to 15 corrupt drives a week through our medium sized repair shop alone, then you’ll see why this is such a big problem. For you to decide whether it’s right for you, you first you may need to understand what happens to corrupt a hard drive and why your PC won’t start when there is corruption on the disk. What is hard drive corruption? The hard drive is mechanically failing. The result is a hard drive that has one or more areas on it which are unreadable (known as ‘bad sectors’). These sectors may contain your data, such as documents or images, or a file that your operating system (Windows, Linux, Mac etc.) needs to read information from. If it’s a Windows file, then the whole installation is effectively rendered useless as Windows cannot start. Likewise Mac or Linux will refuse to power up. This can happen to computers, often when the power is suddenly cut or a software crash occurs. The dreaded ‘Blue Screen of Death’ can also result in drive errors. How do I know if my hard drive has a fault or is corrupted? Symptoms of this type of error are computers that boot so far into Windows then display a black screen. Many will restart automatically and end up ‘looping’. This is because Windows cannot find the files it requires, throws an error and your PC will restart automatically on seeing that error. Even safe mode will usually do this looping, a sure sign that you need a software tool to repair the hard drive’s bad sector errors. The majority of hard drives with bad sectors have an incorrectly magnetized disk surface. Fortunately, there are solutions and the clever guys at Abstradrome have developed an algorithm which is used to repair damaged disk surfaces. This technology supports many types of hard disk drives and can repair damage that even low-level disk formatting can’t repair. Because of the way the repair is made, the existing information on the hard drive (e.g. your data and the important Windows files) will not be affected. For our repair shop where we repair Linux and Mac devices as well as Windows this is simply a brilliant, cross-platform tool. 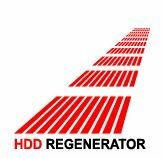 Get HDD Regenerator to fix your drive (opens in a new window) or continue reading the review. It can detect physical bad sectors on a hard disk drive surface. It is able to repair bad sectors (magnetic errors) on a hard disk surface. The product ignores your file system and scans the disk at physical level. It can read and repair unformatted or unpartitioned disks. When a hard drive is damaged with bad sectors, the disk not only becomes unfit for use as there are areas which are damaged that you will ultimately write data to. You then also risk losing information you have already stored on it. HDD Regenerator REPAIRS damaged hard disks without affecting or changing existing data so it is one of only a few tools that can actually do this task. Currently we have found no products that outperform this one, so it is worth the investment. Purchase and download a copy here and install it to a working Windows computer. You can then create a bootable CD, DVD or flash drive that will run on your problem computer and scan the drive for bad sectors, the most common hard drive error that we see in our workshop. If you’re a bit confused by this, the term ‘bootable’ means that it starts up from your computer and runs WITHOUT using your hard disk drive that has Windows on it. Clever stuff! So, the program takes about 1 minute to install and, when started, it immediately scans the disk(s) on the PC it is installed on. This is no problem if it is installed on a friend’s or family member’s PC as it will be simply carry out a very quick scan of the ‘SMART’ data on the drive. What we now need to do is to create a bootable CD to insert on the dead (or dying) PC. Open the program from the tray icon (bottom right of the screen) or from the Programs menu’. Select the bootable flash drive or CD/DVD option. Follow the on-screen prompts until you have created your bootable medium. Insert this bootable media into your problem computer and run a full scan and repair. It could a few hours depending on the size of the hard disk and the speed of the computer. 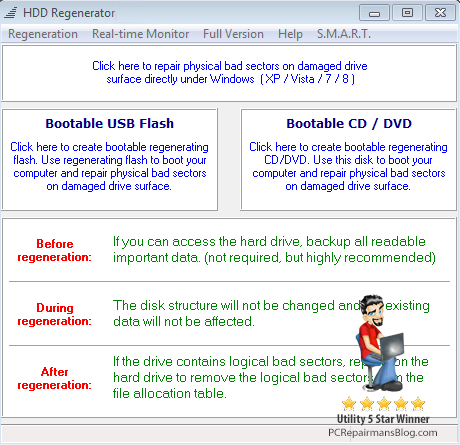 Can HDD Regenerator repair my hard drive? The vast majority of damaged hard disks can be repaired by regeneration and there is a full money-back guarantee if you’re not satisfied. If the first found bad sector has been successfully regenerated, it is very promising and you can generally regenerate all bad sectors on your hard drive. If the first bad sector has NOT been successfully regenerated, then you will probably need to recover your data and replace your hard disk drive as soon as possible. A few bad sectors is acceptable but more than a few and we suggest replacing the hard drive because it will fail imminently. The latest generation of SSD drives give a significant speed increase to most systems, they are relatively cheap and you can copy over your data once recovered. If you wish to add your personal experiences to this hdd regenerator review, please contact me via the site or drop a comment below. Being asked often about where to find the lowest priced Norton Antivirus renewal made me come up with this article. Symantec offer a renewal by credit card that is often too pricey for most people. With Norton Anti-virus being a capable product, it’s a shame to uninstall it so here are a few tips to get a new and fully licensed program at a much reduced price. And there’s nothing illegal about it! You don’t have to uninstall your current product, simply buy another package (at much less than the price to renew your licence!) from our software shop which will open in a new window for you. When you open it up, use the serial number you find inside. Type this into your existing product and you’ll get another 12 months of updates (or more if you buy a 2 year package). Remember to match the amount of user licences you have, eg if you have 3 PCs buy a 3-user licence. Who or what is [email protected]? You may also have seen sshd: [email protected] in the output of ps aux too. The term ‘notty’ just represents ‘no tty’ which roughly translates as meaning ‘no terminal’. When you login locally to any Linux machine the terminal will always appear in the process list as ‘tty’. 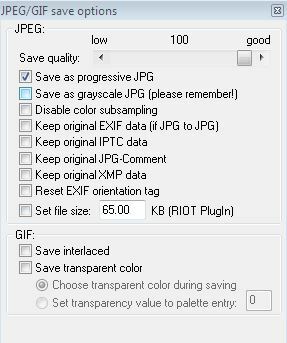 If a connection is made via SFTP or you are copying files with SCP (as I did here on a test server prior to bringing up the screenshot above) then it will show as no tty (notty). Where does TTY come from? Now you can’t say that things haven’t progressed! I’m frequently asked by customers how to get the cheapest renewal price on Norton 360. Symantec’s renewal price is really one of the highest for any Internet Security product. It is a capable package though and worth keeping on your PC. The best way by far is to purchase a new fully licensed program at a reduced price and install that. Nothing underhand, just a new product at a price much lower than Norton currently quote for renewal. The beauty of this is that you don’t have to uninstall your current product if it is the same ‘family’ as the one you are installing, simply match the product family. For example, if you have Norton Security, get a Norton Security package with any version number as they all qualify for Norton’s free upgrade to the latest version anyway! If you have the older Norton 360 then get Norton Security and uninstall Norton 360 first. Do Norton really offer a free upgrade? Yes, most versions of Norton qualify for a free upgrade to the latest version in that product family. If you download the latest installation program, Norton will auto-detect and remove your older version and then install the newer one too, making it even simpler to install. You can change to another security software at this point. 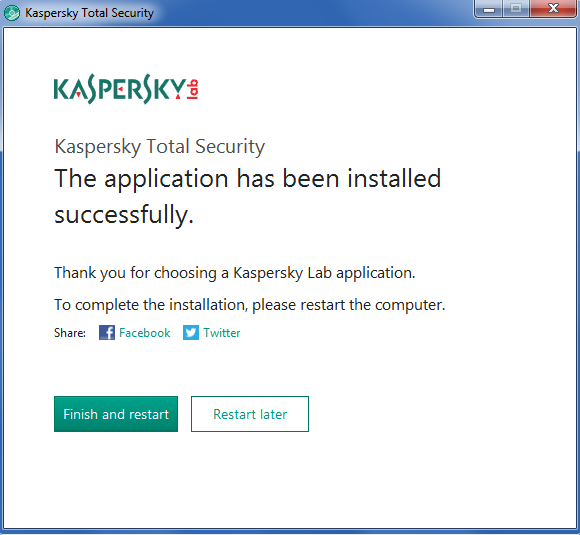 From doing lots of virus clean-up work and labs testing, I would recommend uninstalling the Norton product and installing my preferred security suite and consistent labs test winner Kaspersky Total Security. 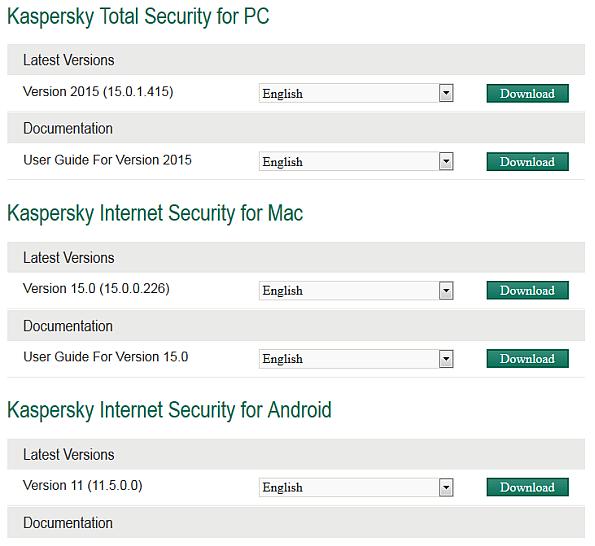 Norton is quite capable but Kaspersky definitely has the edge on speed and low resource usage. A word of warning. Norton products such as Norton 360, Norton Internet Security and Norton Antivirus are now retired in favour of “Norton Security” and “Norton Security with Backup”. Confused? This article explains more: New Norton product family (opens in a new window). So to recap, if your Norton 360 has expired, then take a look in my software shop (opens in a new tab) and buy either a Norton or Kaspersky product at prices cheaper than Symantec’s renewal rates. 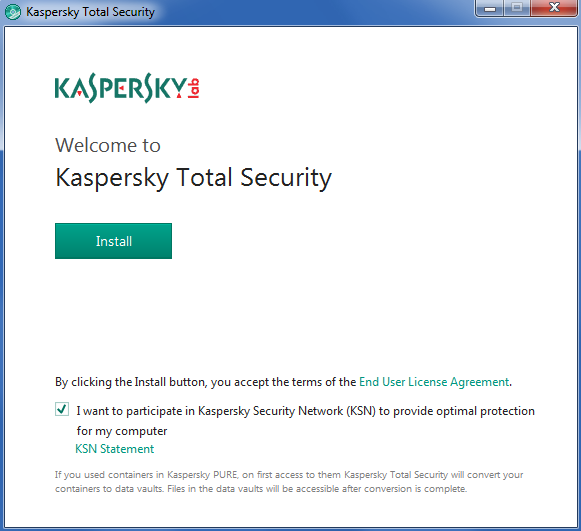 If you want to upgrade to another software product (such as Kaspersky) then simply uninstall the existing Norton software, restart the computer and then install the Kaspersky product. Don’t forget to ‘Tweet’ or Facebook ‘like’ this article if it saved you some cash! Slow update speeds in Windows 8 (and slow network speeds in general) are often because of the ‘poisoned’ DNS cache. This is because it can contain invalid or expired DNS records. Symptoms may be difficulty in opening websites or even problems with Windows updates. What we’ll do here to attempt to rectify this is to clear the DNS cache by simply flushing the invalid or expired DNS entries. Logon to your Windows 8 computer with an administrative account. Click on the desktop tile from the Start screen to go to the desktop window. Hover the mouse over the bottom right corner of the window. From the displayed options, click “Search”. On the opened Search pane at the top right, ensure that the Apps category is selected. Type in “cmd” without the speech marks. From the displayed results on the Apps window, right-click on Command Prompt. From the displayed advanced options at the bottom of the window, left click on “Run as administrator”. When you see the User Account Control box, click “Yes” to provide the administrator approval to open the command prompt with the elevated privileges. At the black command prompt window, type “ipconfig /flushdns” and press enter. This will delete the DNS cache. Close the command prompt window when done. 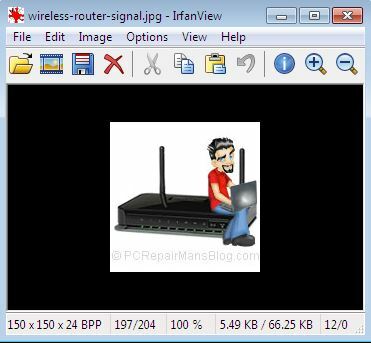 After flushing the DNS cache, the IP address of any website or network device is then automatically resolved by the DNS resolver using a DNS server.